There is always something fun to do in Holmes County. With optimism in the air that it won’t snow again for a few months, Berlin is bustling with activity. This coming weekend there are three fun events. 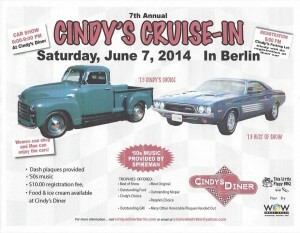 Cindy’s Diner is hosting a car show. 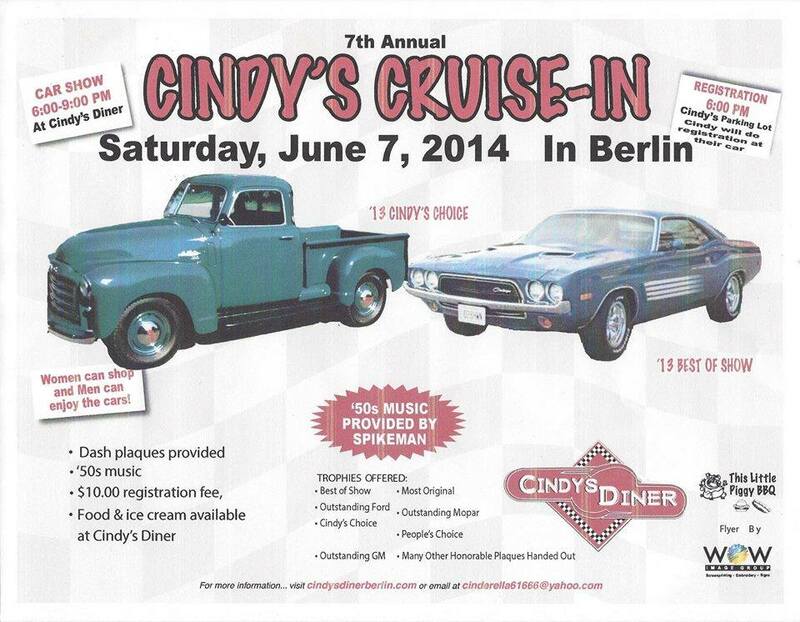 With great food available you can eat lunch while you admire the automobiles. 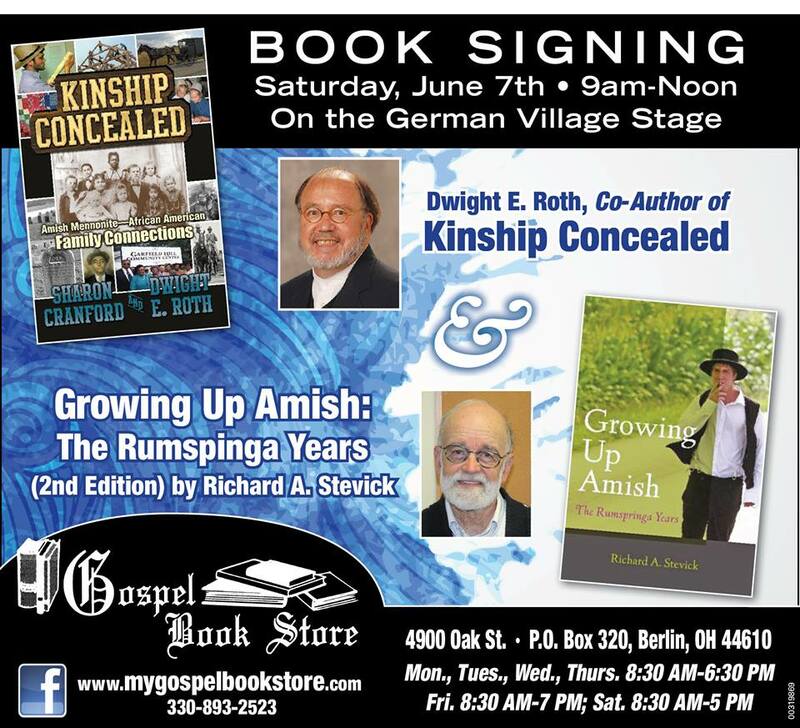 A book signing at the Gospel Book Store will give you a chance to meet authors Dwight Roth and Richard Stevick. 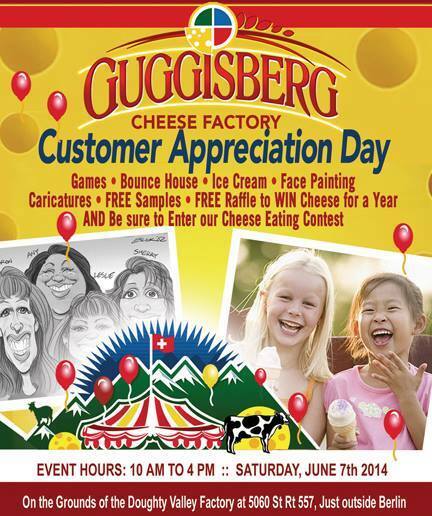 Then you can head on over to Guiggisburg Cheese for their Customer Appreciation Day. 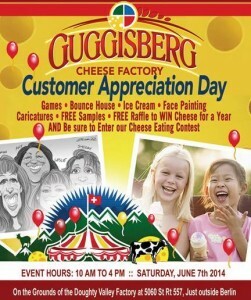 Learn how cheese is made and enjoy a few samples before purchasing some of the goods to take home. Bring the kids for the face-painting, cheese-eating contest, and bounce house. If you haven’t booked a room for the weekend Ferngully still has openings. Talk to Jaimee’ at 330-893-2424 for a great deal! Wintertime is a great season to visit Holmes County. For one thing, you don’t have to fight traffic. For another, it’s beautiful after it snows. And last, but not least, it’s much more fun to snuggle up in front of the fireplace when it’s freezing outside. Ferngully Creek is host to a flock of turkeys that seem to think they own the place. Paul has been feeding them which has made them more sure of themselves and they no longer bother to scatter when we drive in. The bird feeders are a hub of activity with brilliant cardinals, grey and black squirrels, and all manner of winter fowl enjoying the banquet. The ears of corn we put out are gone in no time and the salt lick is a favorite of all the deer, judging by the tracks in the snow. 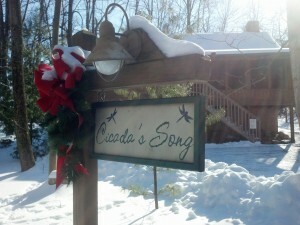 If you want to hear about some of our winter specials just call Jaimee’ at 330-893-2424. 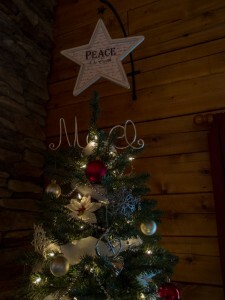 It’s a great time of year to steal some time away from the hectic pace of life. Come during the week and enjoy some sweet deals. Especially if you mention this blog. Stay warm, and see you soon! 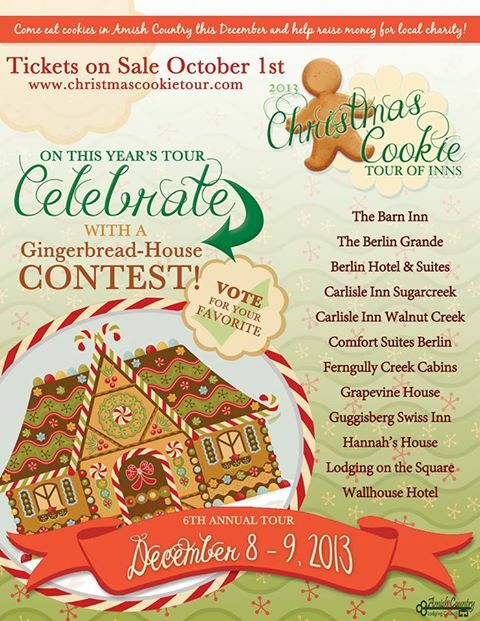 This was our first year participating in the area’s Christmas Cookie Tour. As one of the dozen inns, B & Bs, and hotels in the tour we felt privileged to be a part of what is becoming a popular event. Even so we wondered how this would all work out. After all, we are a fairly small establishment, situated up in the woods at the top of a hill. Our driveway, while paved, is single-lane. How would we manage the fourteen hundred visitors that come from all over Ohio and neighboring states? Holmes County is blessed to have a Chamber of Commerce that gives high priority to the needs of their members along with the needs of the many visitors they bring to the area. The committee planning the cookie event foresaw every ev entuality, making it a fun time for innkeepers and tour participants alike. They provided shuttle service for tour participants, preventing traffic snarls up and down the driveway. They called for road crews when the road became icy. And they scoured the community for volunteers when we ran short of help. The whole event was permeated with a holiday atmosphere that kept us all, at Ferngully, in the Christmas Spirit the whole month of December. We received input from those on the tour that was both positive and helpful. 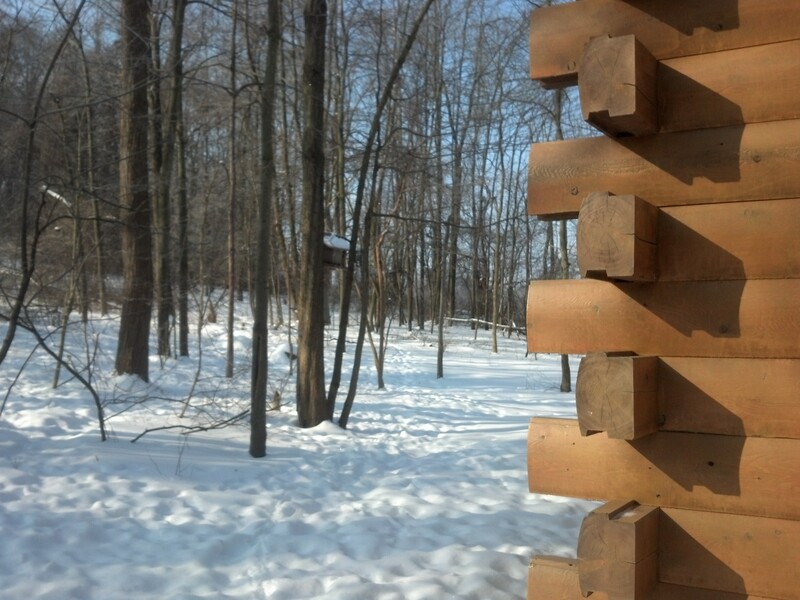 Many visitors expressed surprise that we exist; even people who live close by were unaware. The downside to being tucked up into the woods is that potential guests don’t realize we are here. The upside is that we are a perfect place to escape life for a few days to rest and rejuvenate. Several who discovered us that weekend have already booked their time-slot at Ferngully. What does the New Year hold for us? Hopefully meeting new friends and hearing from old ones. We wish for you and yours a year of making new memories filled with peace and joy! Just when you think there might be a weekend without anything fun to do even better things appear! This coming weekend, Saturday, October 12th and Monday October 14th, the Harvest Festival at Walnut Creek’s Farm will be in full swing. (Closed Monday). To find out about the festivities visit their Facebook page. 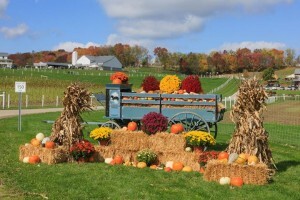 There is always something to do in Holmes County! At one minute after midnight tonight tickets to the sixth annual Christmas Cookie Tour will be available. In previous years they sold out quickly so don’t delay! 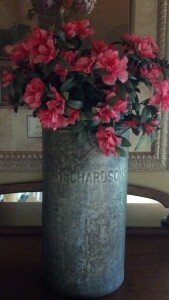 And the proceeds benefit a most worthy cause: hospice. 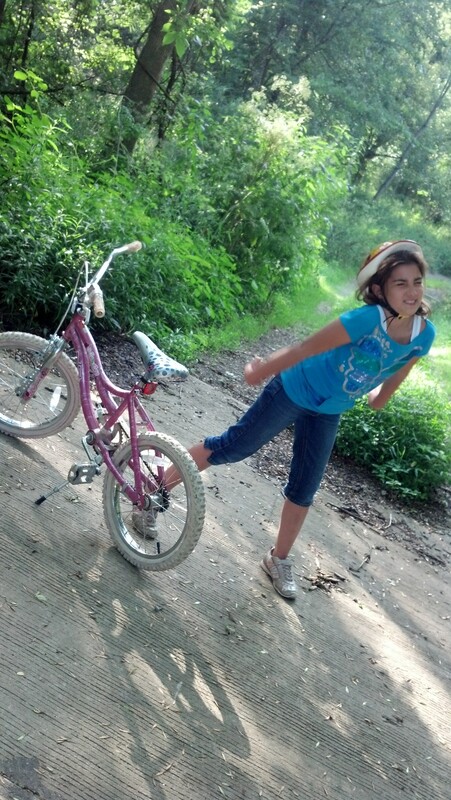 Stretching for a trail ride. I made a discovery recently. 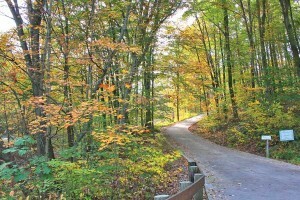 The Holmes County Trail. I always knew it was there but, as is too often the case, I travel out of state for adventure and miss that which is right under my nose. A recent find, an old ice-cream freezer, finds new life as a unique and eye-catching vase. Two days from now it’s time for the Benton Garage Sales! Thursday and Friday, June 13th and 14th come stroll around this quaint little town and snag a few bargains while you’re at it! I don’t know if this is unique to Holmes County or if it’s a phenomenon that’s spread across the country but community yard sales are a big hit around our area. At one time my daughter Jaimee’ and I would set out on a treasure hunt with a high-lighted newspaper and a map hoping to find two or three sales in a day. Now we just watch the local paper to see which town is exploding with deals. No need for a GPS or detailed directions. If you can find the town you can just follow the balloons and the brightly colored signs. Not only is it fun to see what bargains we can find. It’s almost certain we will run into friends and neighbors who frequent the yard-sale circuit with the same enthusiasm we do. 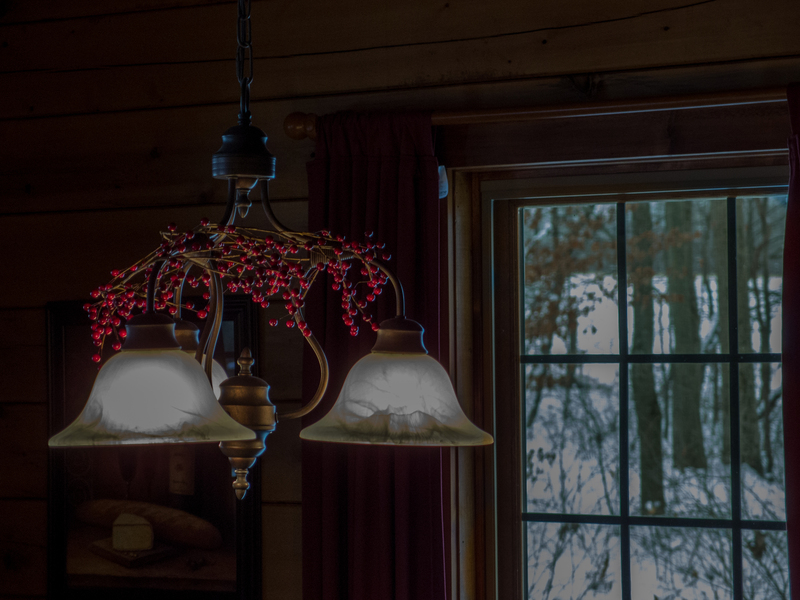 We can share a laugh about some of the humorous items we’ve seen, boast about some of our more impressive finds, and munch on delicious baked goods for sale amidst the relics from local attics. It doesn’t cost much to have a priceless time. When we joined our local Lions Club, Paul and I were hoping for opportunities to serve and give back to a community that has given us so much in the years we’ve lived here. And that is exactly what The Berlin Lions Club is about. When the Lions heard about Joel Troyer they knew the community would want to lend a helping hand. Joel, a local five-year-old, was scalded over more than a third of his body when he fell into a pot of near-boiling broth in early April. To help with his medical expenses a free-will offering will be taken during the music at the upcoming Berlin Park event on June 29th. Please come and help us show love and support to Joel and his family. 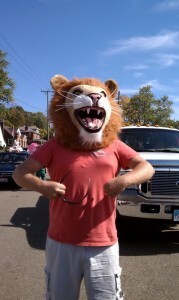 The 2013 Art and Music Fest sponsored by The Berlin Lions, promises to be a fun-filled time with local artists and crafters (including wood carving by Joel’s family) opening at 10:00 AM. Local amateur pit masters will begin serving a mouth-watering variety of ribs from 11:00 till 2:00 and the public will decide the winner. Local musicians including David and Lee, Forever Young, Floyd Mullet and more, will be singing in the afternoon and early evening. The Lions will serve BBQ burgers and dogs, beans, noodles, fruit and other tasty treats. Admission is free. Bring your own lawn chairs or blankets.